The weather has taken a turn for the worst. This morning I woke up to sleet and freezing temperatures, not a very pleasant thing to wake up to, if you ask me. After I got my daughter to school, I snuggled on the couch, in a warm blanket, sipping some coffee. I had almost convinced myself that cold weather isn’t so bad with fuzzy blankets and warm drinks, but then I saw something terrifying. A friend had texted me a meme that said there were only 3 more Saturdays until Christmas. I nearly had a heart attack. I realized that I had no more time for lazing about, it was time to buckle down and figure out what I’m going to do about Christmas. In an effort to spare you any holiday panic, we’ve assembled a list of some of the hottest and most exciting toys for kids ages 4-7 available this holiday season. 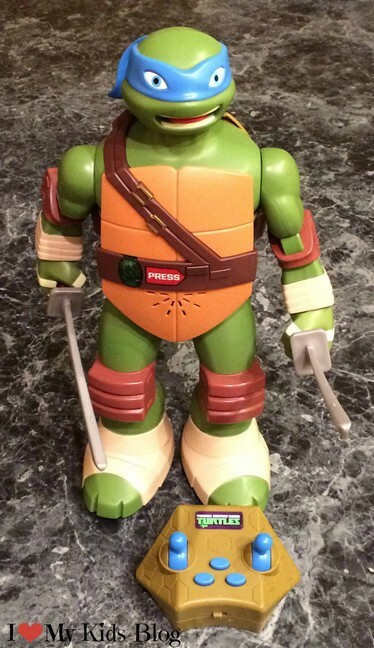 Ninja Control Leonardo is a fantastic toy for your Teenage Mutant Ninja Turtle fan. He’s easy to control and his ninja antics are fun to watch. 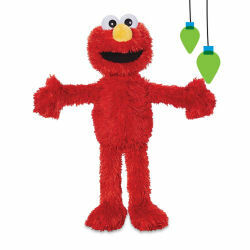 Play All Day Elmo is sure to become a favorite of your preschooler. With his creative and interact games and nap time settings your child can spend all day with Elmo. 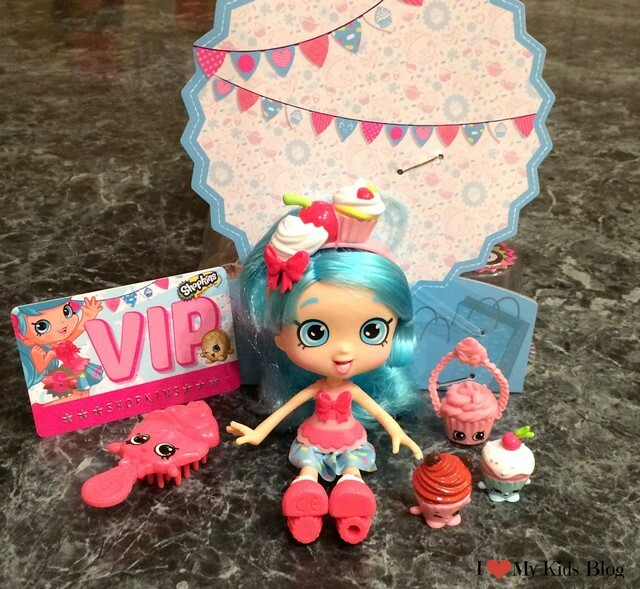 If your children enjoys imaginative play, they will love Shopkins Shoppies. 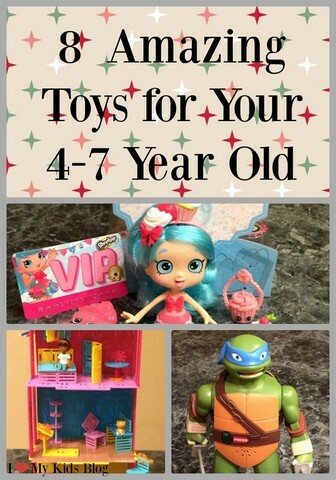 The Shoppies come with exclusive Shopkins figures and access to online games. 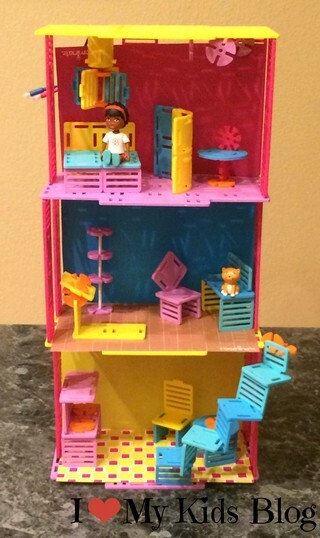 Roominate is an innovative building set that is designed to help children with problem solving and spacial reasoning. It is a great gift for your budding builder. Doc McStuffins Pet Vet Doctor’s Set from Just Play! 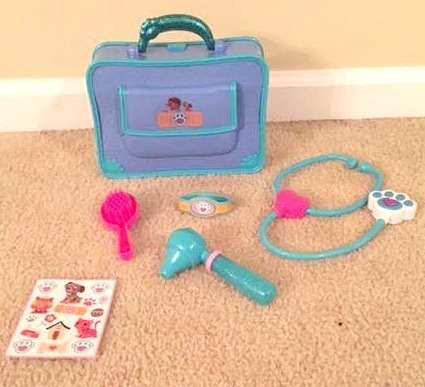 This doctor’s set is perfect for the child who is all about Doc McStuffins and who is all about playing pretend. I can already see my daughter pretending to help her sick stuffed animals feel better. 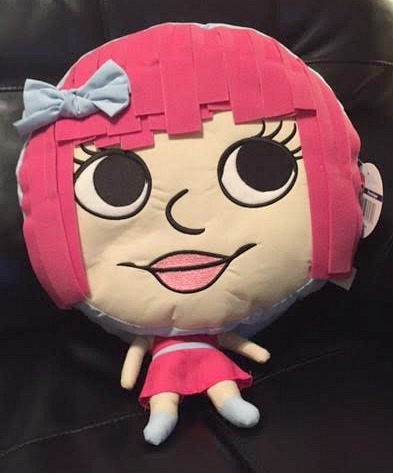 Penelope is the perfect pal for any girl. She is soft enough to snuggle and cool enough to play with. 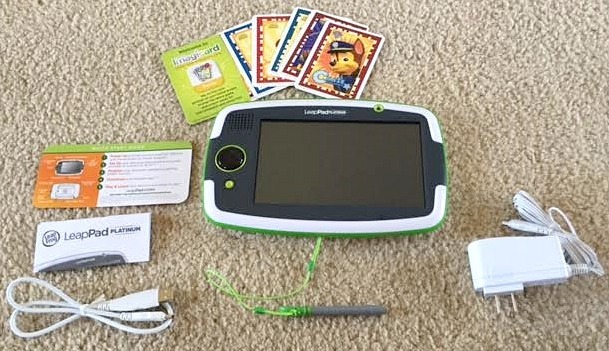 LeapPad Platinum Tablet from Leapfrog! Is one of your fears that your child will find something inappropriate on a device? Fear no more with the LeapPad Platinum Tablet, it is the perfect way to keep your child safe while still allowing them some screen time. ‘Lil Mouse from Little Live Pets! I am terrified of mice and would never let them in my house, unless they were from Little Live Pets. These ‘Lil Mice are adorable, they are quick, and they are sure to be a lot of fun for your child. « This Sky Viper HD Video Drone V950 makes the sky the limit when it comes to fun!